I have a thing for florals and all things bling and Anushree Reddy weaves them beautifully into traditional Indian wear, the reason why I always look forward to her show at Fashion weeks. 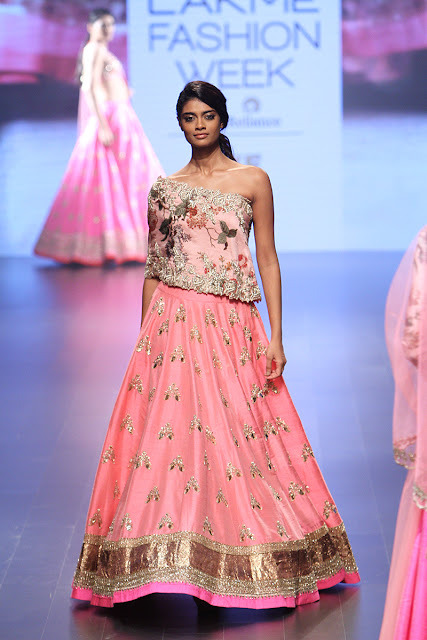 The 2016 edition of Lakme Fashion week Winter/Festive is currently on Anushree Reddy unveiled her all new collection titled 'The Wedding Chronicle'. Bridal couture from Reddy is always feminine with abundance of florals and this time again she does the same but with more vibrant colours. 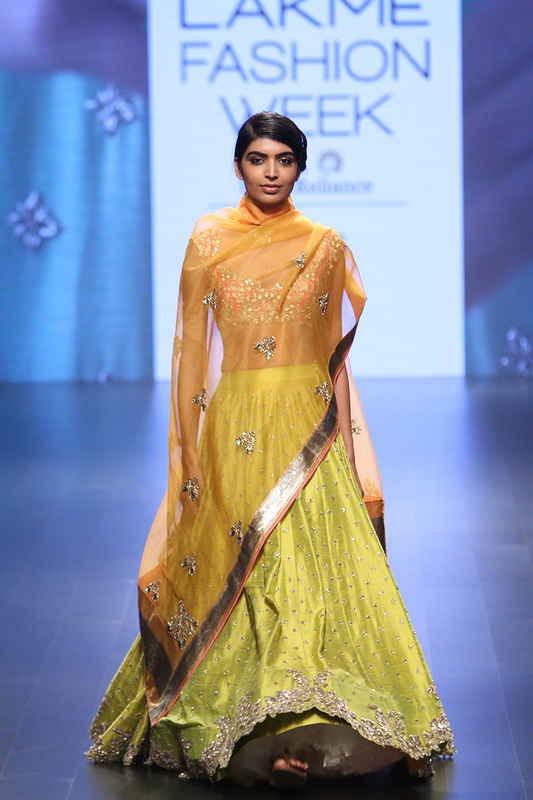 Tangy red, fuchsia pinks and summery yellows in raw silk with intricate zardosi and a wee bit of geometric patterns is what Anushree reddy offers in her latest collection which she says is aimed at the contemporary confident bride. Bollywood actresses as show stoppers is a norm with Anushree Reddy and many actresses like Ileana, Shruti Hasan and Nargis Fakhre have walked ramp for her and this time around it was the gorgeous Shilpa Shetty setting ramp on fire in a pink and gold lehenga. 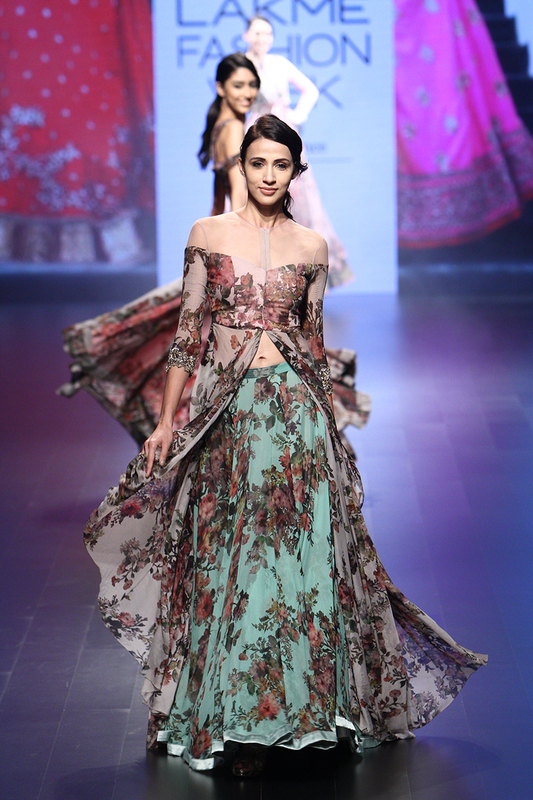 Floral lehenga with golden trim lace and one shouldered blouse is an absolute beauty and brings in vintage vibes. 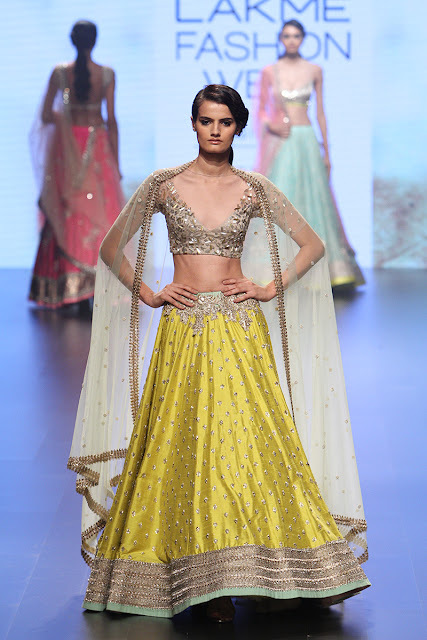 This Lehenga is ideal for a mehendi or sangeet and you can go dupatta less with this look. 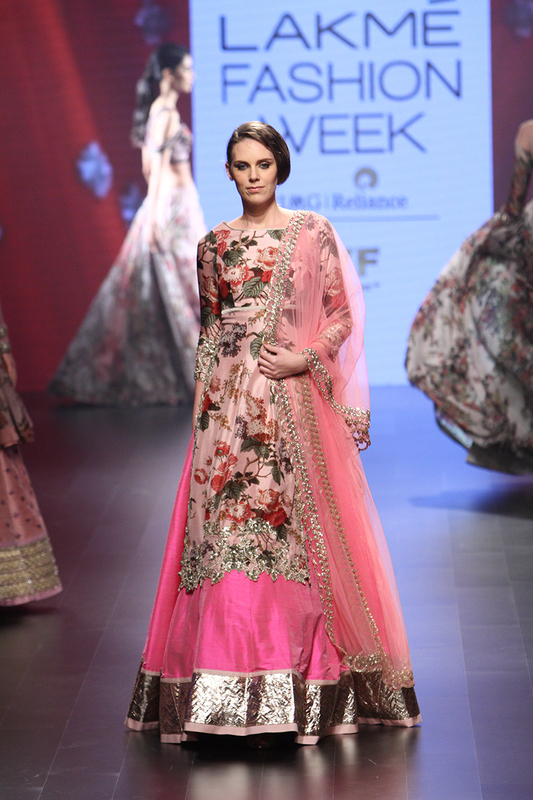 This lehenga jacket with full sleeves is perfect for winter weddings. The hi low detail on floral jacket, tie up on bust and embellished lehenga is a perfect choice for sangeets and sister of bride or groom. 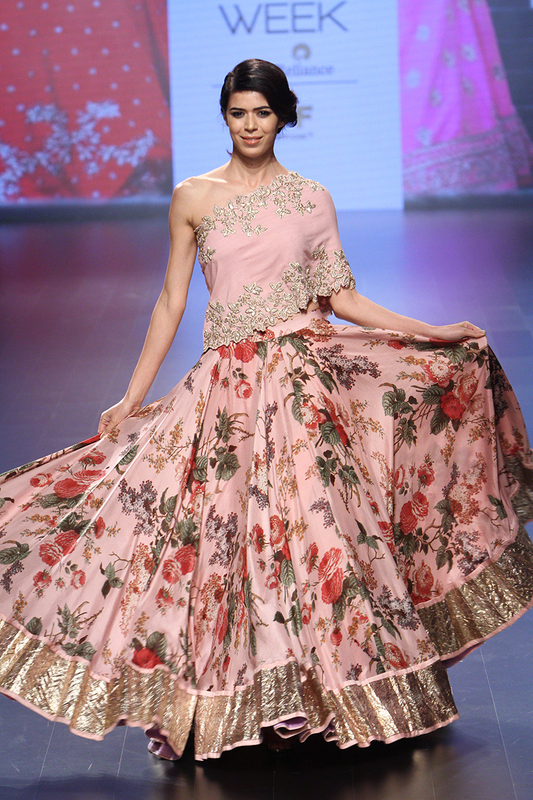 Long Floral Kurta paired with pink net lehenga is an absolute elegant beauty. 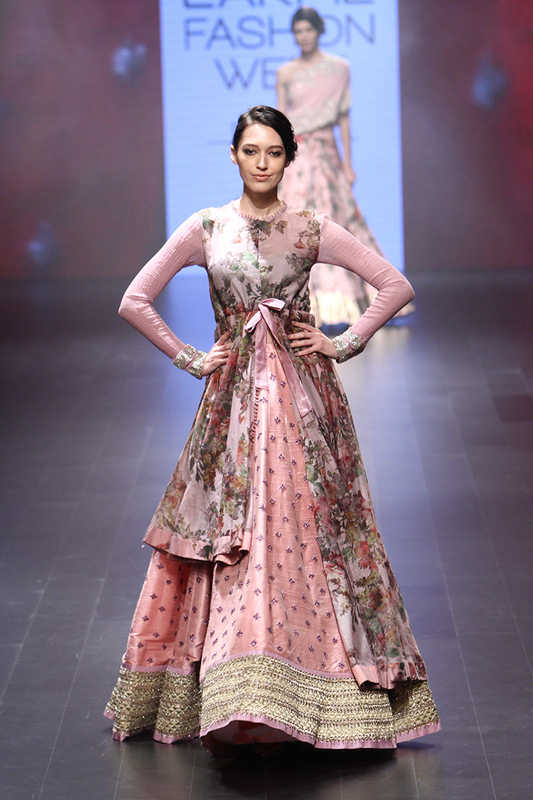 The light pink net dupatta completes the look nicely. 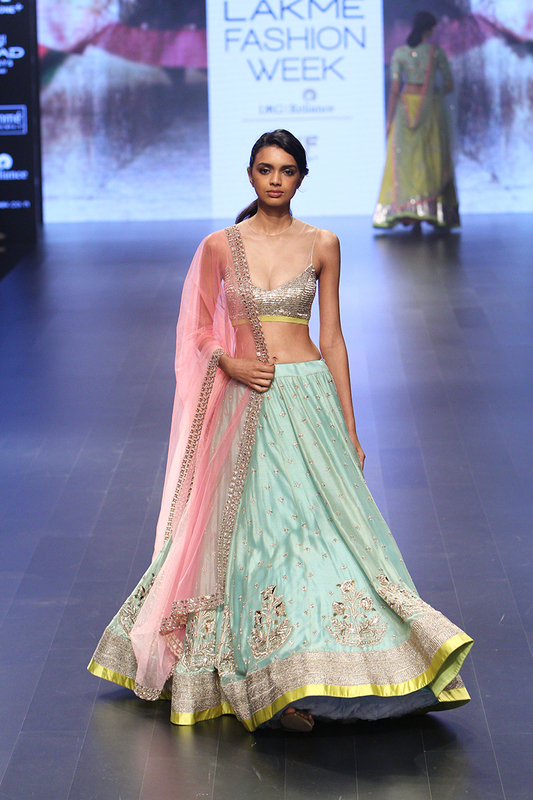 Pastel blue silk lehenga with pink net dupatta, a hint of cheery yellow and lots of gold sequins. Dreamy wedding guest look. Floral one shoulder blouse with silk lehenga perfect for sister of bride. Fiery red lehenga choli on show stopper Shilpa Shetty beautifully flaunts her curves. Adding a pink dupatta is nice balance but this look isnt my favourite.  You need a good body to wear this outfit or go for a different blouse. The vibrant red means this is more for brides , wear it for your engagement or even your wedding with a heavier second gold dupatta if you want to keep things minimal. Off shouldered floral jacket blouse with floral lehenga. That much print bcan be over whelming but here it works nicely. Love the mix of colours in this lehenga, something different. This is a good one for mehendi, haldi or sangeet. The dupatta drape is different but I wouldnt try it on weddings. The collection has a lot of ensembles for both winter and summer weddings and I love how most of these outfits dont require a dupatta. If you want a fuss free sangeet look dont look elsewhere. 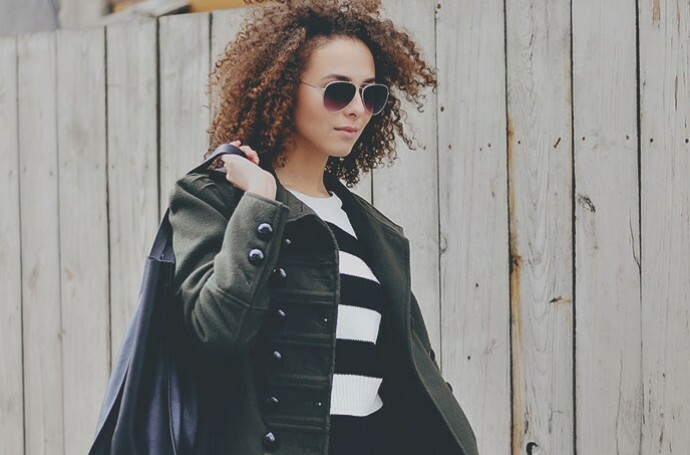 Did this collection impress you ? Waaw the Lehenga is awesoem,..